Gain a competitive advantage online today with a free SEO and website analysis. Want to know where your website ranks in the search results? 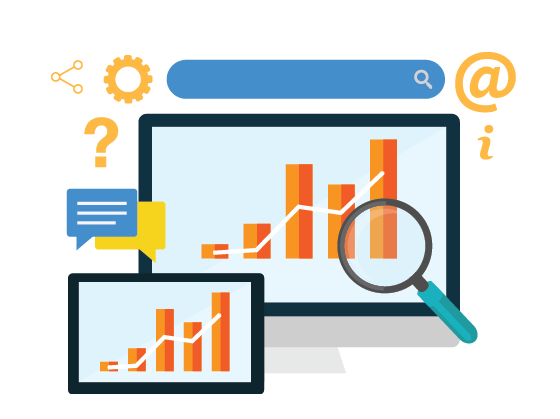 Our analysis will explain provide a health check on your website and your current SEO Rankings. Is your website optimized? Find out today.